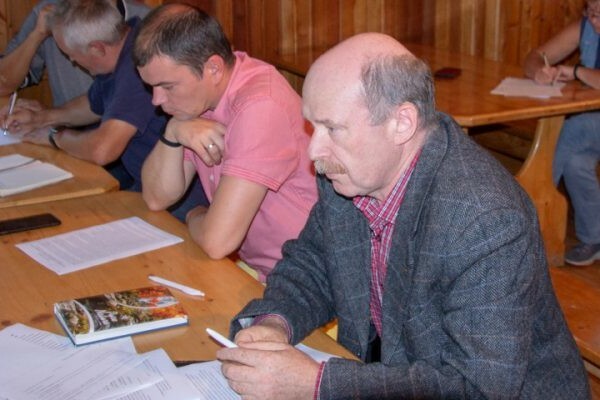 On September 5, a regular meeting of the Coordinating Council of the Prioksko-Terrasny Biosphere Reserve was held on the territory of the Central Manor of the Prioksko-Terrasny Reserve. The harvest is completed to determine the yield of the berry! 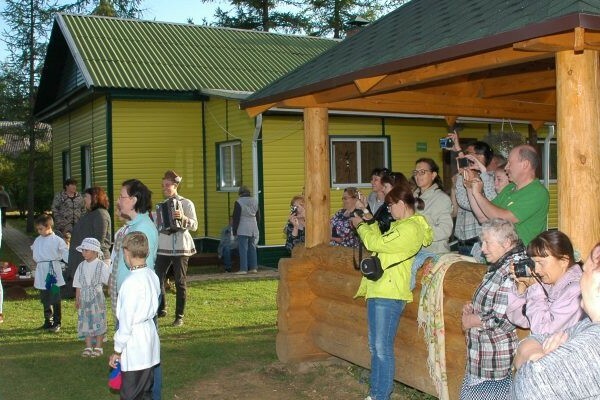 I International Phenological School-Seminar 2018 “Chronicle of the Nature of Russia: Phenology” in the Central Forest State Reserve completed its work. 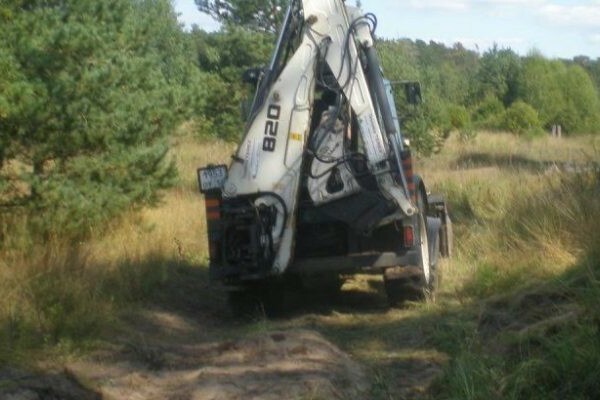 The inhabitants of the village of Priluki with the support of the Prioksko-Terrasny state natural biosphere reserve managed to repulse another attempt to build the road through the biosphere reserve. On the penultimate Saturday of the summer, volunteers gathered in the Prioksko-Terrasniy Reserve again. 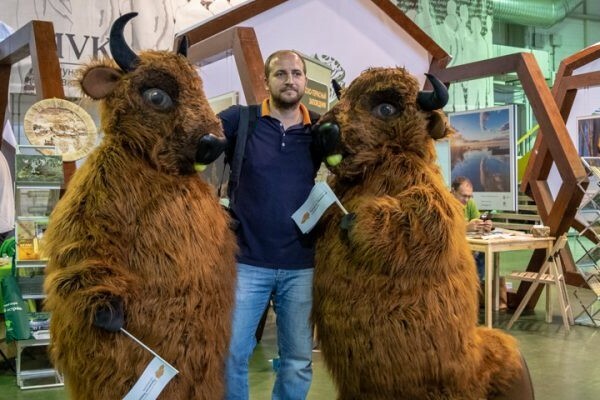 August 16, the opening of the First Tourist Week of Russia’s regions in the city of Moscow on the territory of the Sokolniki Culture and Exhibition Center took place. 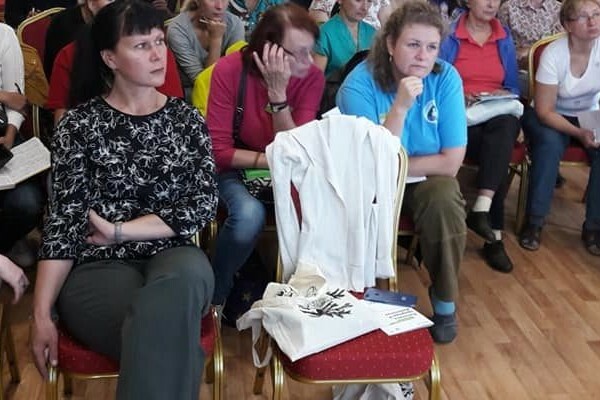 The third day of the 1st International Phenological School-Seminar 2018 “The Chronicle of Nature of Russia: Phenology”, which was held in the Central Forest Reserve, was devoted, like the whole seminar, to the problems of phenology in Russia. On this day, the phenologists gathered here sat down at the round table talks. 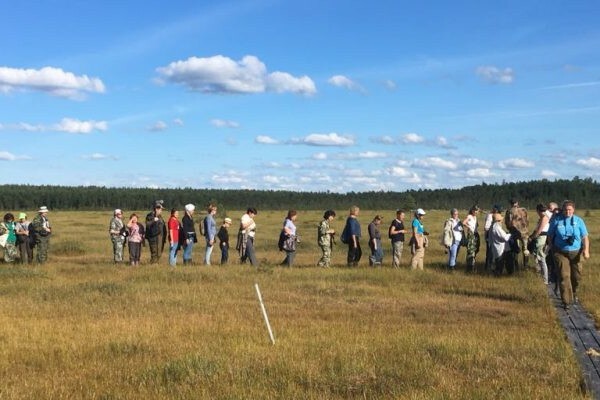 On August 14, 2018, the 1st International Phenological Seminar 2018 “Chronicle of the Nature of Russia: Phenology” continued its work in the Central Forest State Reserve. 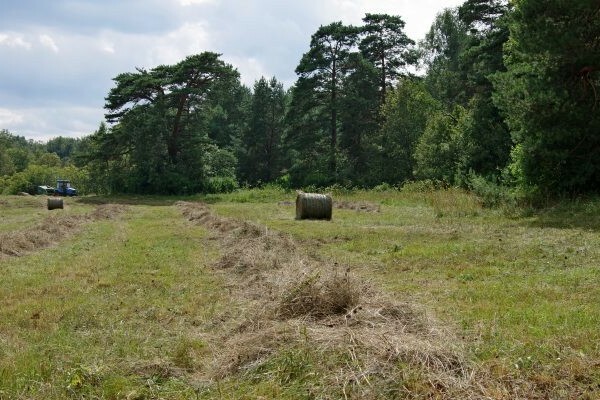 In the Prioksko-Terrasny State Reserve, hay for the winter is fully harvested. Ecological plasticity of Scotch pine (Pinus sylvestris) is unusually large. 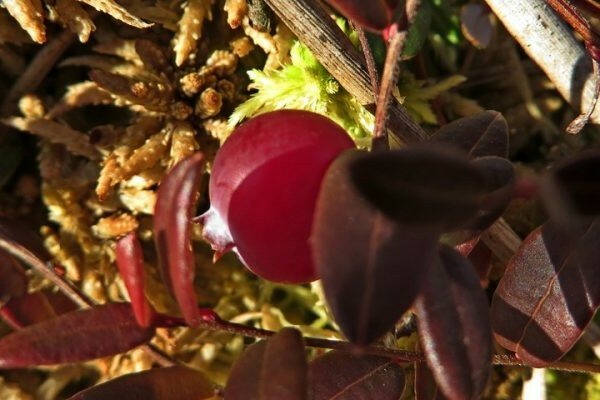 It can be found above the Arctic Circle and in the extreme south of the country, high in the mountains and in the plains, in the swamp, in the burning heat of the sand, on chalk cliffs or bare granite rocks.